"Uh-Huh!" 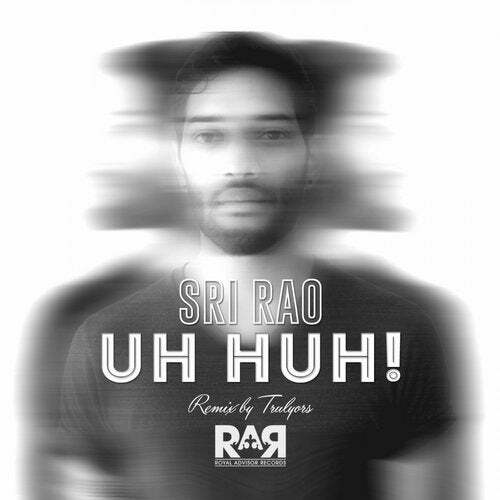 by Sri Rao is a classic house groove with today's horsepower. Stationed in the mountains of Alberta, Canada, Trulyors delivers a remix that is deep beyond deep, space beyond space. This is Royal Advisor Records 2015, inhibition deletion in effect. Uh-Huh!